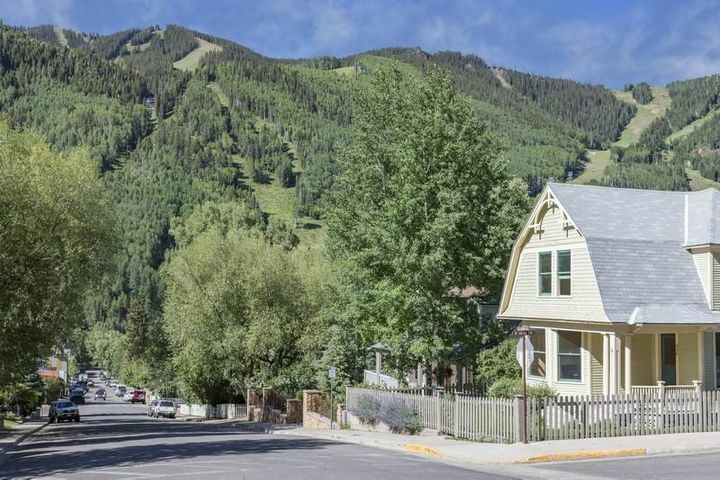 Telluride is a charming picturesque town with a colorful history and a desirable place for real estate in Telluride. 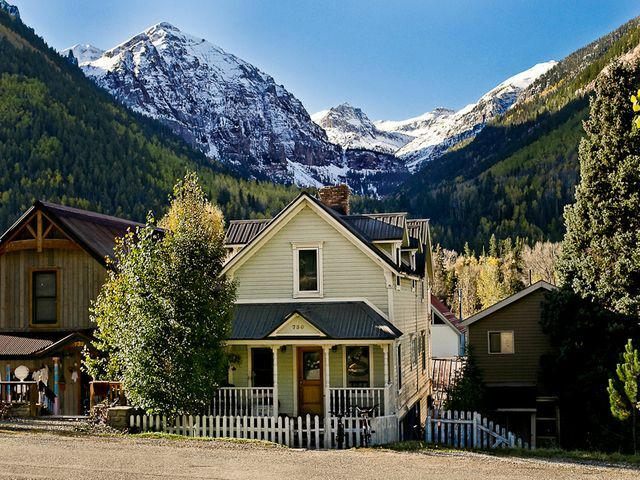 Founded in 1880 as the Town of Columbia, this Victorian mining town earned its current name from Tellurium—an ore found with gold—or the locals’ preferred version, “To-Hell-U-Ride”, a nickname from the stagecoach drivers because of the rugged roads that led them here. The then booming mining town is famed as the location of the first bank robbery by Butch Cassidy. 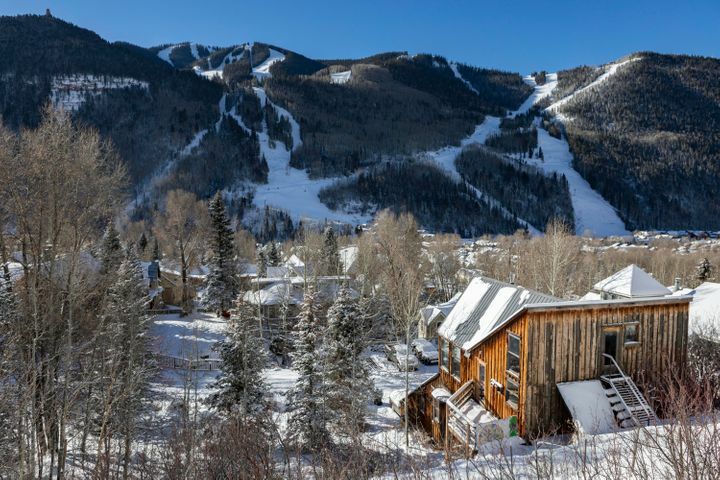 Today, Telluride is most well-known for its world-famous ski resort, numerous festivals, and astounding scenic beauty. 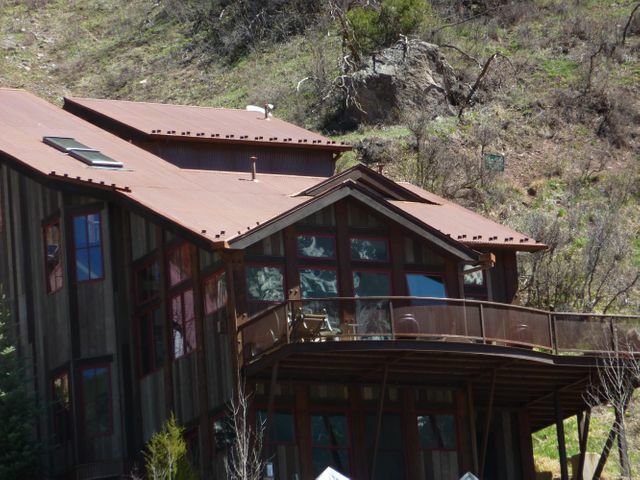 Many Colorado recreational activities are within walking distance of this relaxed and friendly town. 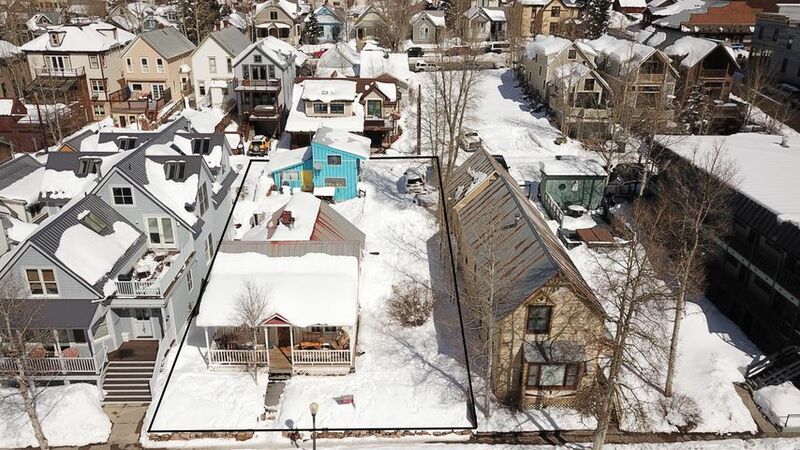 For those interested in being close to the ski slopes and all the summer activities, consider a property in downtown Telluride. 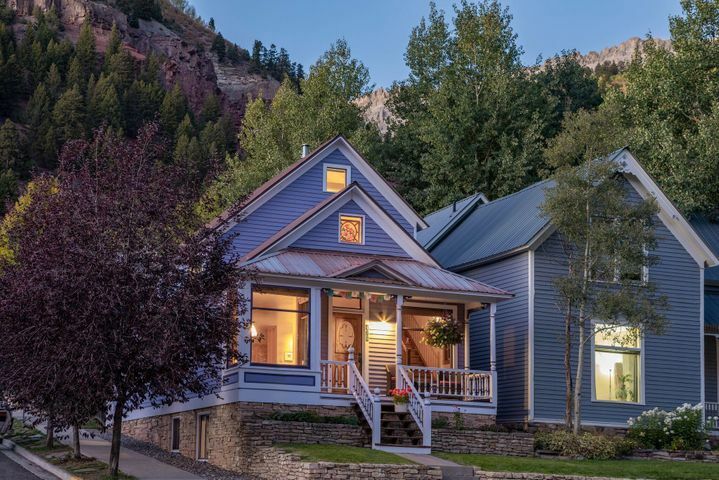 In town, you’ll find a mix of fantastic Victorian period homes and new developments. 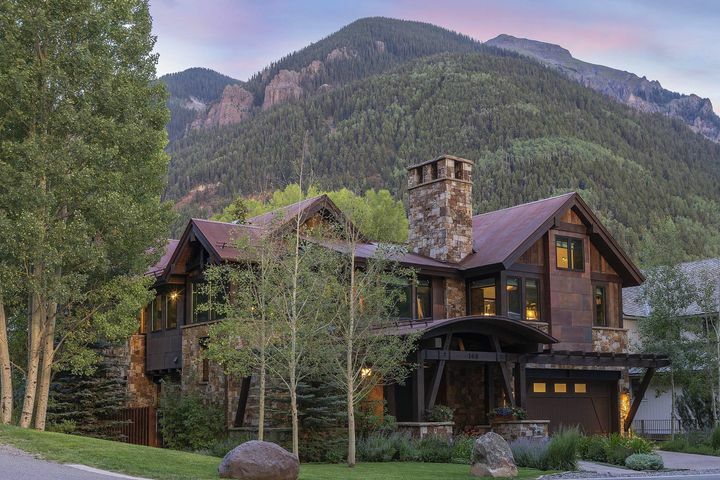 Idarado Legacy is the final chapter to the land holdings at the east end of the Telluride Valley owned by the mining companies that thrived over the last century. This high end residential subdivision is laid out in three segments, Pandora, Liberty Bell and Bridal Veil, named after the mining camps that were once located in those areas. These large parcels are conveniently located within a long walk from town. 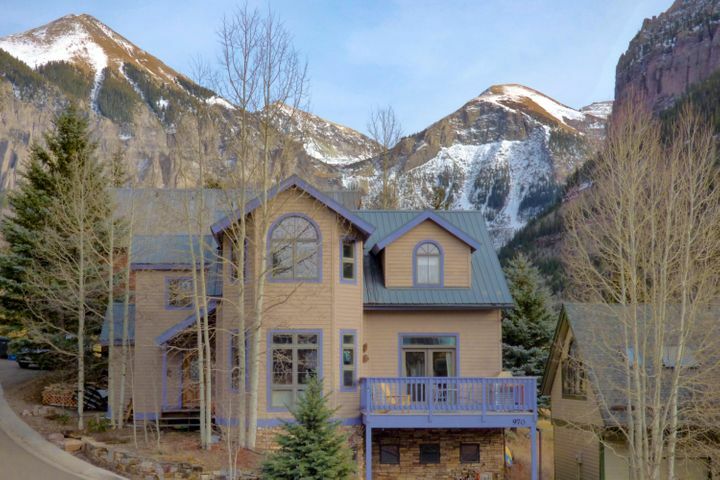 Hillside, a residential subdivision along the valley floor that was built in the 1970’s and sits just two miles from the Town of Telluride. It consists of just 34 lots and has been built out for many years providing mostly homes for year round residents. 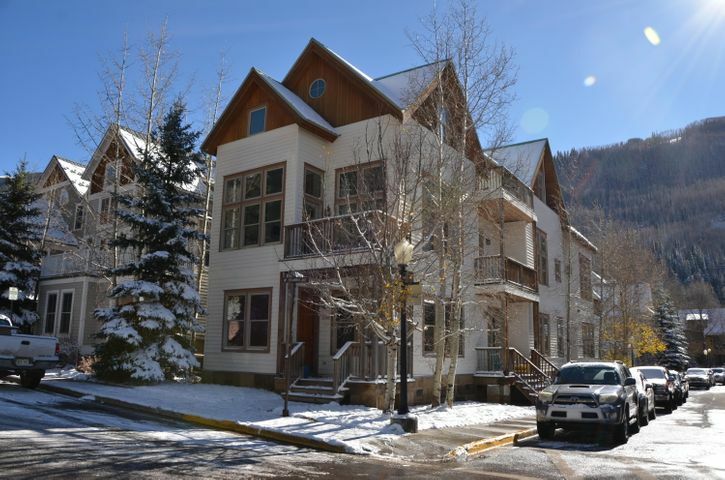 Eider Creek is a condo complex two and a half miles from the Town of Telluride that was developed in the late seventies. It offers primarily one and two bedroom condos and is largely owner occupied. 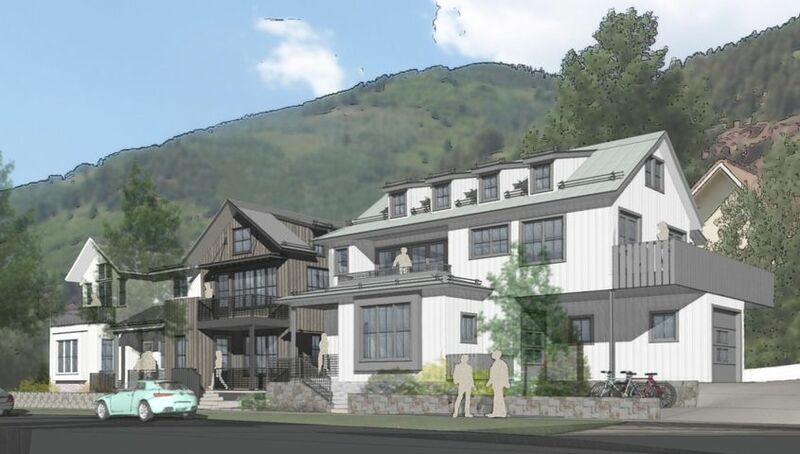 Sunset Ridge sits on the Sunnyside of the valley between Hillside and Eider Creek with 22 single family lots strategically situated to maintain views and sunshine on each site. Brown Homestead: The condos were built in the 1980’s on the property originally homesteaded by the Brown family where the old red farmhouse still stands today. 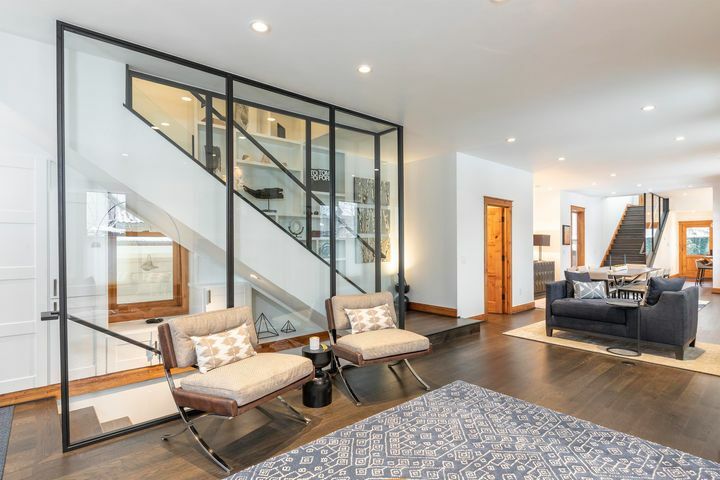 These two and three bedroom condos have been home to many locals and investors alike. Lawson Hill is a subdivision with a mix of deed restricted residential, commercial, and light industrial uses. It was created in the early 1990’s to offer new local housing opportunities when the mine owned trailer park at Pandora was being shut down. 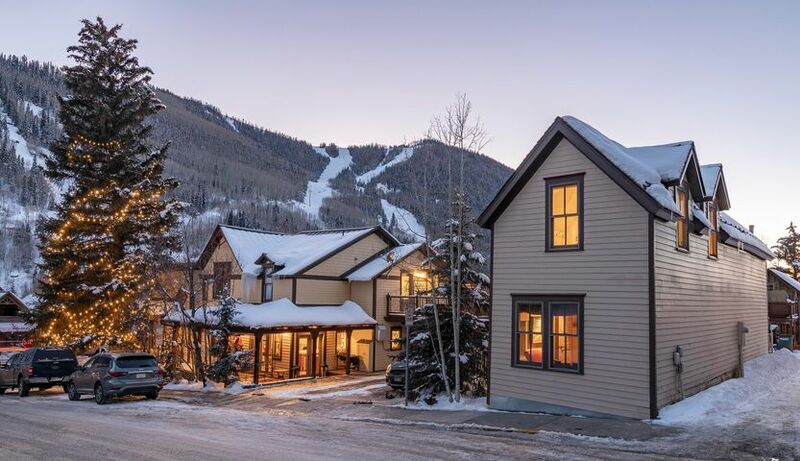 Lawson Hill is now the home of many local residents along with building trade offices, Alpine Lumber, Viking Rentals, Conoco Station, and the Telluride Mountain School. It has become a vital part of our local community. 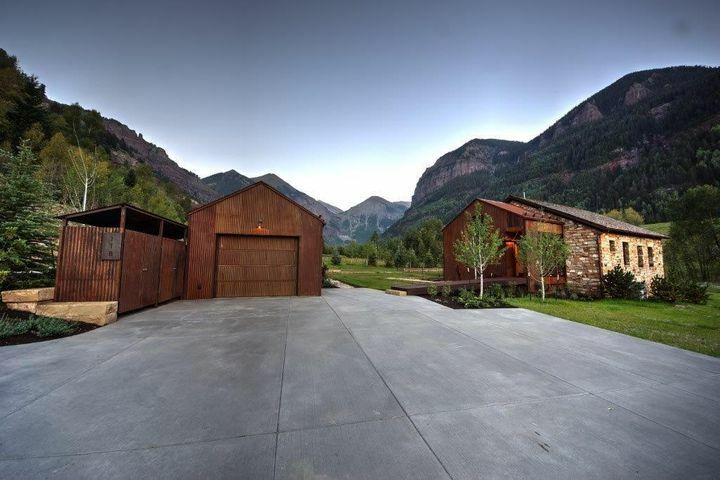 Telluride Real Estate Brokers is a top choice as your partner in finding the perfect real estate in the Telluride Valley. 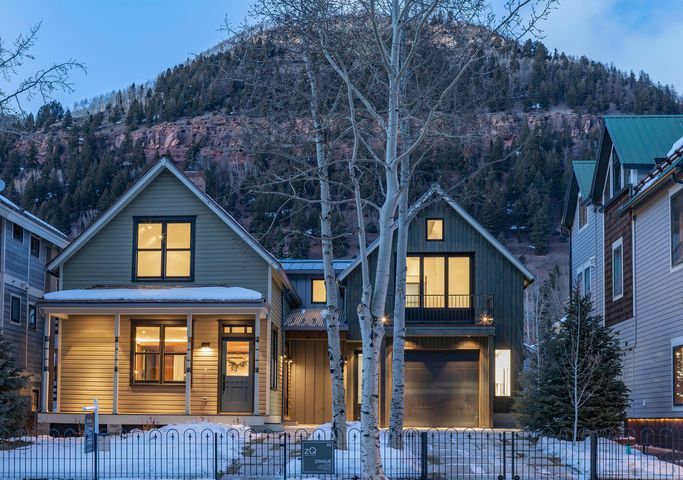 This exquisite 4,480 square feet new construction home designed by the renowned Sante Architects and built by award winning Tandem Resources, is located on the highly desirable west end of Pacific Street, just two blocks away from Chair 7, the Gondola and Main St. 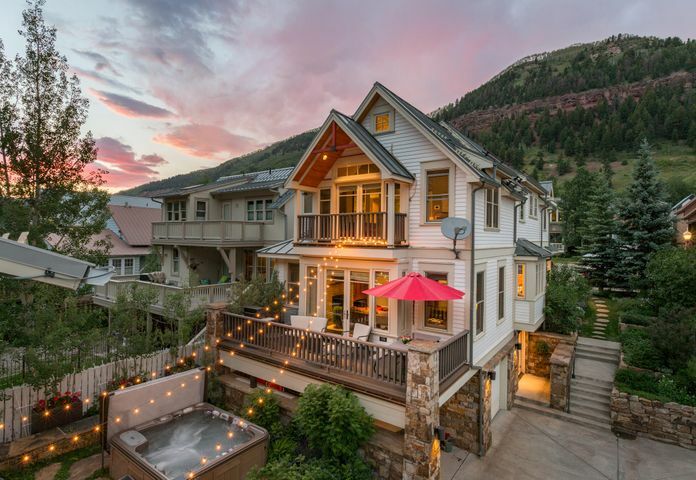 The open floor plan is designed for entertaining and features a Chef's kitchen, six en suite bedrooms, six full baths, two powder rooms, a family room/media room, garage and elegant Mountain Modern Interiors. The home commands views of the Ski Area. The large front yard combined with generous soft scape space ensure luxurious and effortless outdoor living. The South-facing orientation affords abundant light throughout the house. 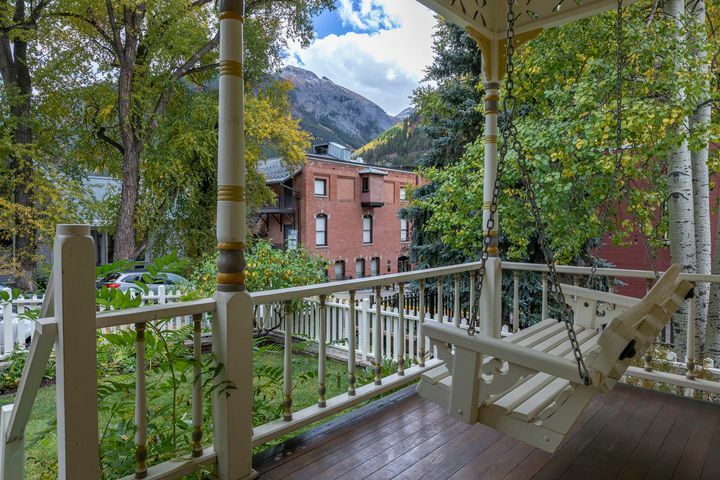 One of the most historic homes in the town of Telluride is the Cornell House. 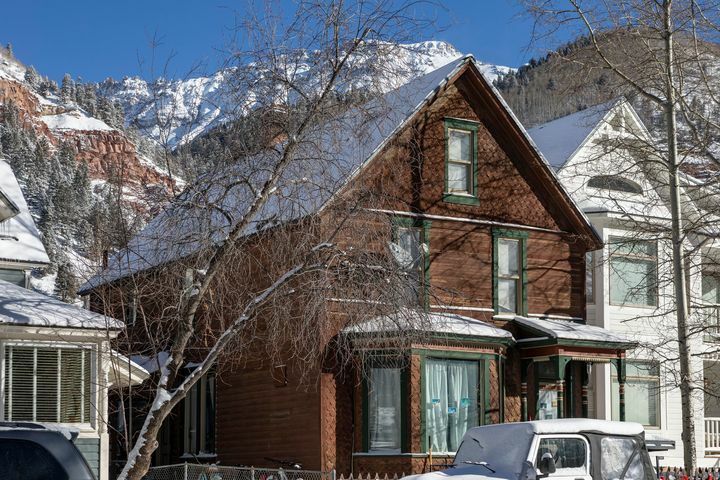 Lucien Lucius Nunn, the father of alternating electrical current, built this house in 1891 and was one of the first homes in the country built with alternating electrical current. In 1902 Nunn housed the ''Telluride Institute'' in this building where students from Cornell University in New York could come to learn the practical application of electrical engineering. When the owners purchased this home in 1996, the foundation was in ruins and the interior in need of repair. 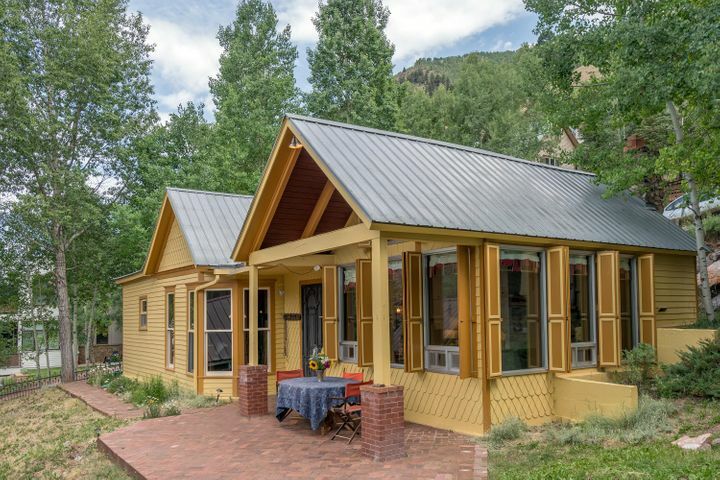 Shortly after the owners began to meticulously and lovingly restore it taking it down to the studs, adding a new foundation as well as some modern upgrades all while carefully keeping it true to its original form. 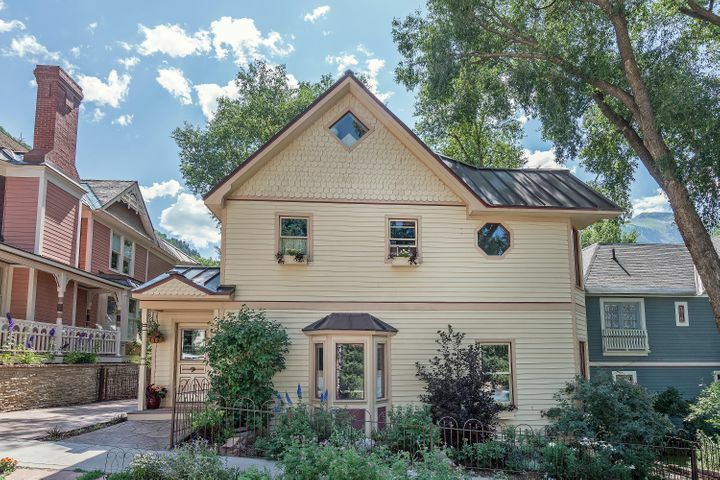 Quintessential Telluride home in fabulous sunny northside location close to downtown shops and restaurants. 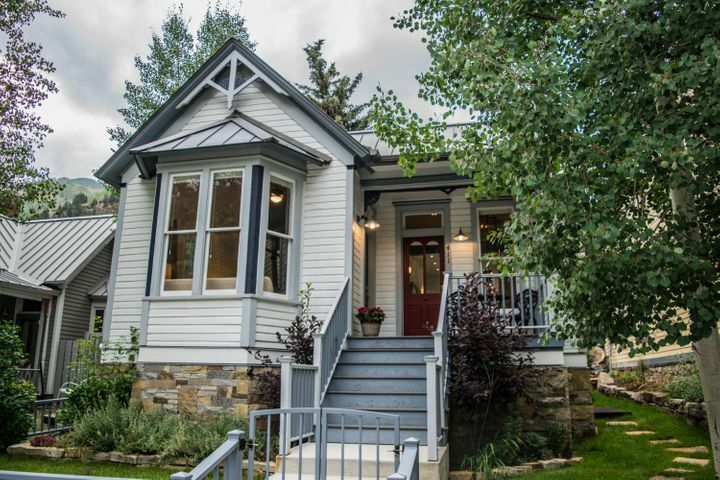 With 3 bedrooms and 2 baths, this little gem is located on a 5875 square foot lot affording lots of possibilities. Historical rating is Non-Contributing without Qualification offering a great opportunity to either remodel or build new. Shed on property is classified as historical. 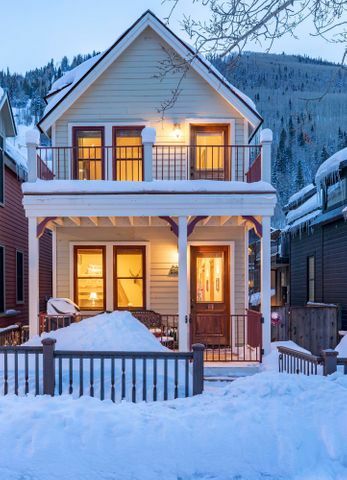 Reminder: Wood burning fireplaces are no longer allowed in the Town of Telluride. 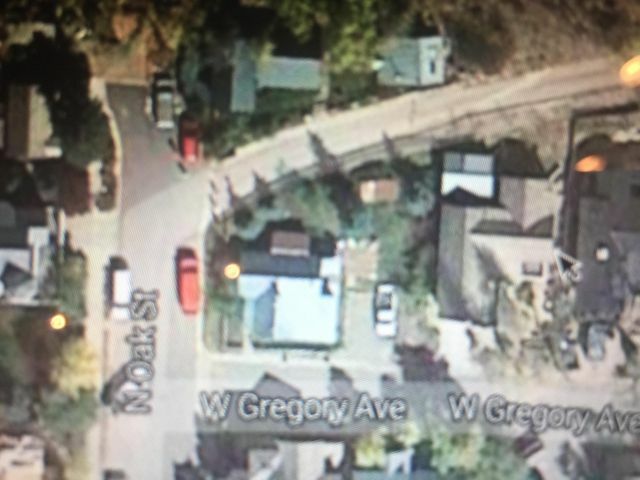 This property consist of 3 Lots. 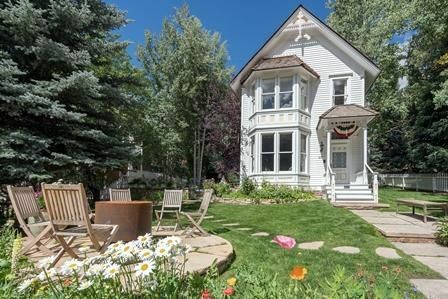 The house was built in 1900. See the success of other Spec builders in town with new construction selling prior to completion. Call me to discuss showing instructions. 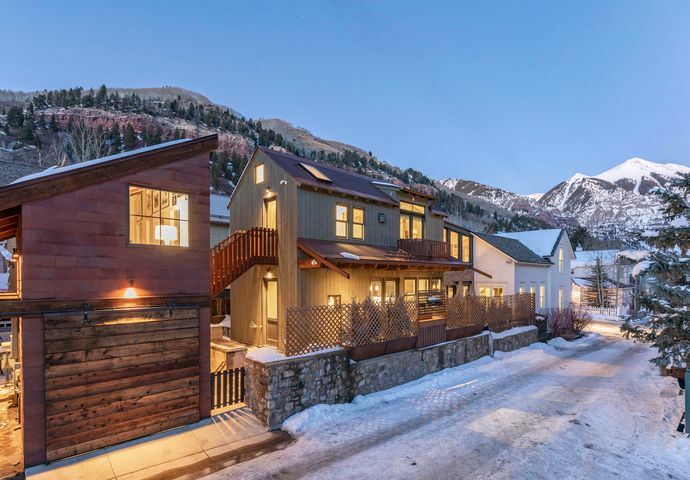 Located in the coveted residential area of North Oak St, this 4 bdrm, 3 bath home is just a short stroll to downtown Telluride, the gondola and skiing. 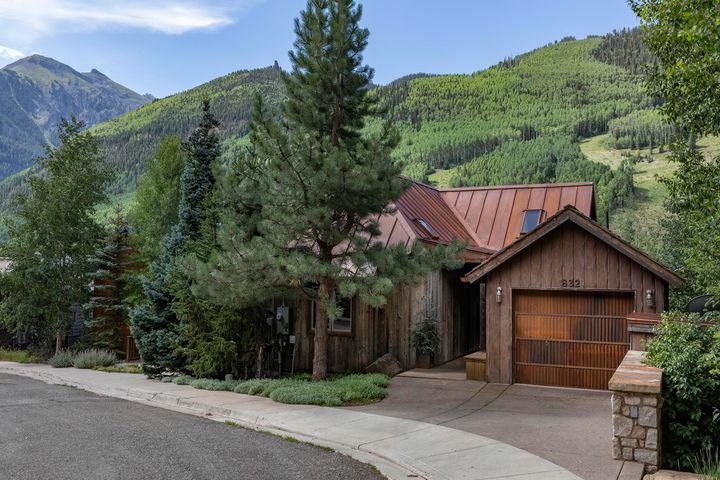 A renovated kitchen, master bedroom with French doors opening to a small balcony, fenced in yard, and views to the ski area and box canyon set this in-town residence apart from the rest. See virtual tour of the home in the photo section.